I forgot to mention a few things regarding the one card swap. Typing up my last post was emotional for me because I know that I will have to re-prioritize all of my responsibilities which may come down to cutting down even more things! Anyway, while I thought about posting these extra thoughts about the OCS, Linda already beat me with her posting about the May OCS. So, if you would like to sign up to be a player in the monthly OCS, please pop on over to Linda's blog HERE and post a comment to sign up! As you know, every time I don't have a card to share, I have to share a photo of my sweetie Mochiko. Here she is resting on the arm of a chair...if only I could switch places with her! Aaahh, the life of a cat! I am working on a tutorial to make the cute little purse using the basket & bloom die and a piece of cardstock. 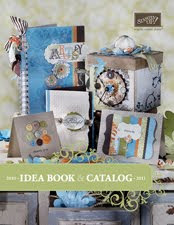 I'm also hoping to share information about the COLOR RENOVATION that will be taking place beginning with the brand new 2010 - 2011 Idea book & catalog. I can't wait!! 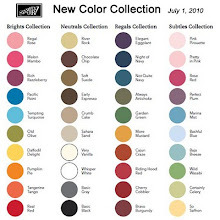 I'm sure some of you have already viewed the colors on other blogs. See what I mean about having so many things to do??? Okay, enough for today. 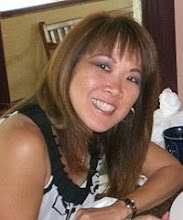 Happy Aloha Friday and don't forget to sign up for the one card swap with Linda!! 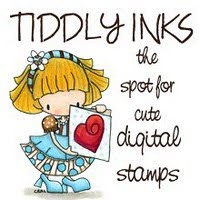 A little "toot" for my BFF Tamiko...she is having a challenge going on right now and the prize is a nestie die! Whoo hoo! 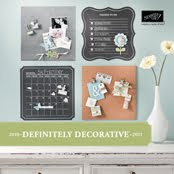 Swing by her blog HERE to get the deets! Enjoy your weekend, Teri, and we look forward to your basket tutorial. Your OCS is in good hands. 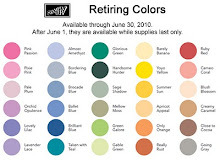 Excited about the new SU colors, please order me a catalog. Your cat is too funny! I can't wait to see the new SU colors. I gotta order some colors from you. 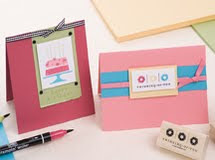 Love their cardstock! WE LOVE YOU NO MATTER WHAT!!!! you do what you need to do to make your life easier and make you happy. I'll still come over till the wee hours of the morning to craft with you...lol! have a good weekend...please stop by if there is a slight chance...k! Thank you Teri for all that you've done for us and continue to do. I don't know how you handle it all. Love all your tutorials, I've learned so much from you! Have a great weekend! Teri you are an amazing woman - and I have learned a lot from you this few months. I am sure your changes will be a good thing for you - and I hope not too stressful. Thanks for the "redesign"! Love yesterday's post of Mochiko - what a cutie-pie! Teri, I love this tutorial for the purse, it's adorable!! I also love this cute pic of Mochiko, she is just adorable!! It was so nice chatting with you last night!